The October is coming to its end, and the temperature in the gaming world is increasing. This week there were a lot of interesting game news, and we've tried to choose the most exciting ones to present you on Friday night. Enjoy and don't forget to follow the links to find out more about certain events. Today, on the 25th of October, Batman: Arkham Origins has been launched in Europe for Xbox 360 and PS3 and in North America for all platforms, so the whole week the developers were taking their time to advertise this project. 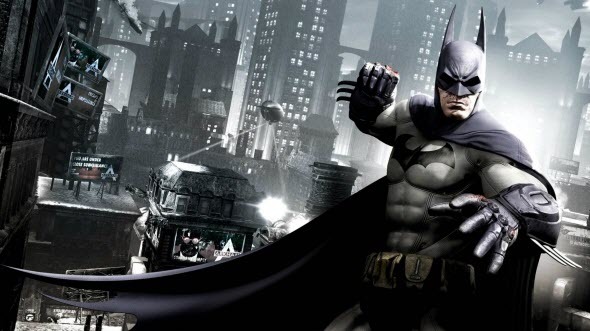 The news about the updated release date, interesting GameStop offer and new villains came on Monday, gameplay video appeared a little bit later and the day before yesterday the launch trailer of Batman: Arkham Origins was published. AllDrive system - the innovation of Need for Speed: Rivals - this week has got a special trailer. This system allows you to meet other real players in the single-player game. To find out more details, follow the link above. 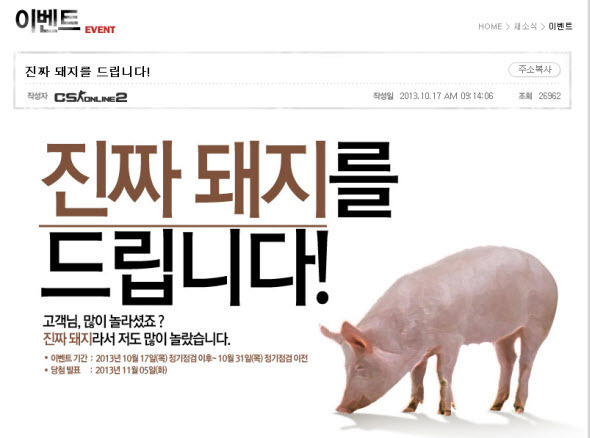 Korean Counter-Strike gamers can get a... pig! This week Korean developers of Counter-Strike Online 2 have announced a very strange giveaway. The winner of this contest can win... a real pig. Or a pork steak if you want. Sony has published an interesting video that advertises its new console - PlayStation 4. It shows different generations of the company's consoles and the people, who uses them. Also following the link above, you can find out, how to get your free Sony's console. 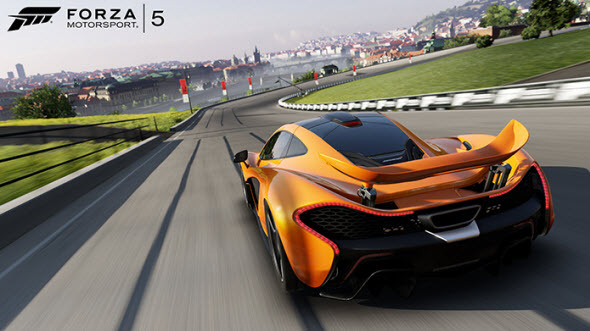 The quantity of cars in Forza Motorsport 5 racing simulator has been expanded this week. In the article you can find out, which automobiles have been added to the game. Has Far Cry 4 been teased? A strange promo picture that looks like the first image of Far Cry 4 has appeared in the network this week. Whether it is a hint at the new instalment in the popular series or just a joke of some fan, remains unknown. Two famous shooters that will be released very soon, have been on top of the news this week. 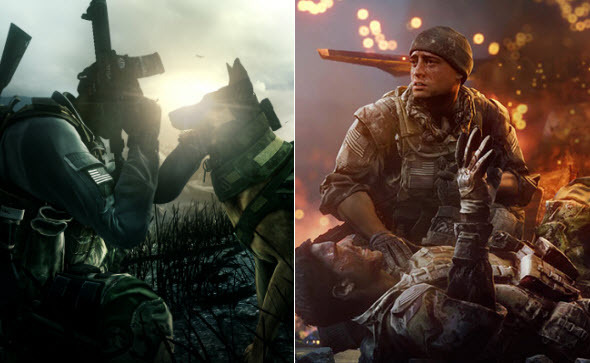 Call of Duty: Ghosts system requirements have been officially announced, and Battlefield 4 has got the new trailer. Later the developers published another one Battlefield 4 video that tells about the sound in the game.